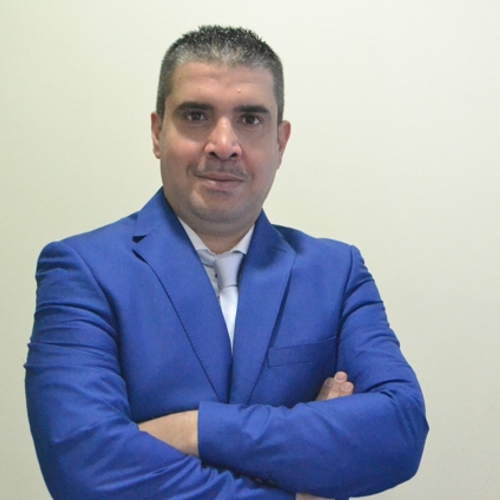 Mr. Essam Nazmi is the Patent Specialist of KADASA Intellectual Property. Essam Nazmi is an experienced professional and before joining Kadasa IP remained engaged with pharmaceutical companies. During his service with pharma industry, he acquired good knowledge of dealing with different processes involved in pharmaceutical products development. He joined Kadasa IP in 2007, and since joining is an active member of team dealing with Pharmaceutical Patents prosecution matters. With his bi-lingual skills (Arabic and English), he is extensively involved in filing of Patent applications in both GCC and Saudi Patent Office including preparing and filing responses to an office actions. He is also expert in translation of technical terms in Patent applications into local language.